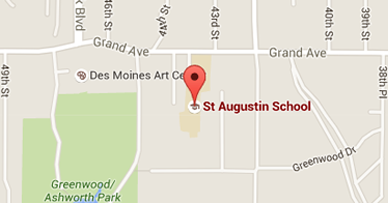 Piano lessons are available for students attending St. Augustin Catholic School. Piano lessons are taught during the school day, and Mrs. Prusman works with your child's teacher to find a time during the week to pull piano students from the classroom for a 30-minute lesson. Mrs. Prusman teaches your student once a week. There are two recitals to showcase the students; one near the holidays and another in May.